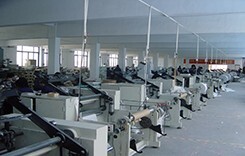 As a factory, we're quite flexible for MOQ. 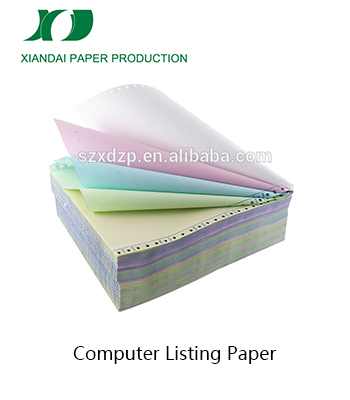 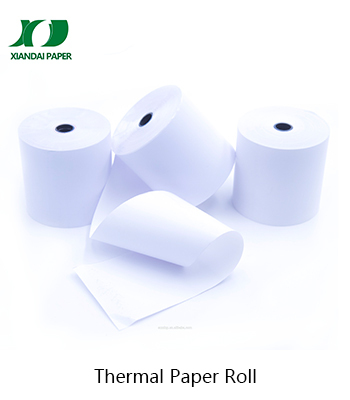 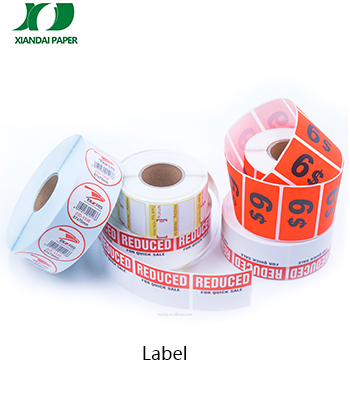 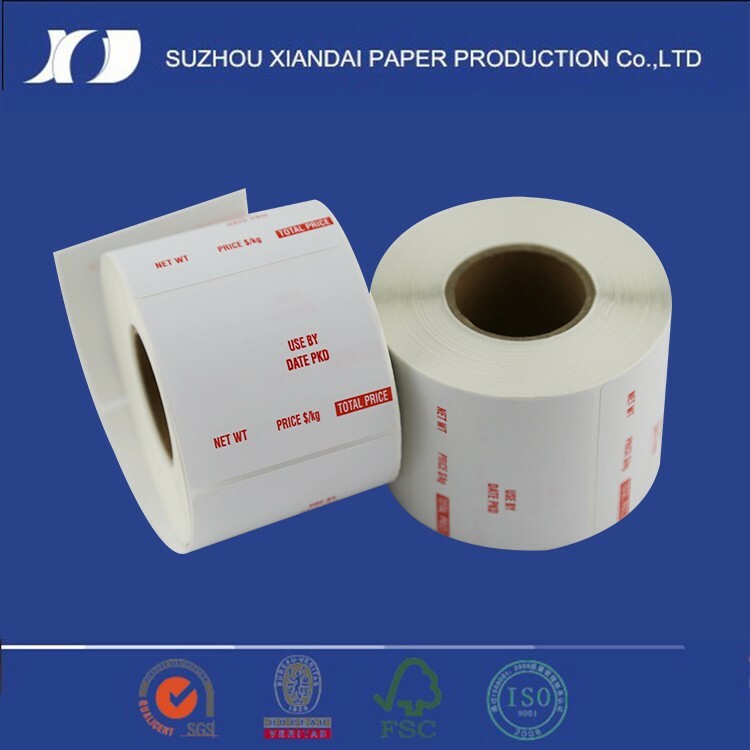 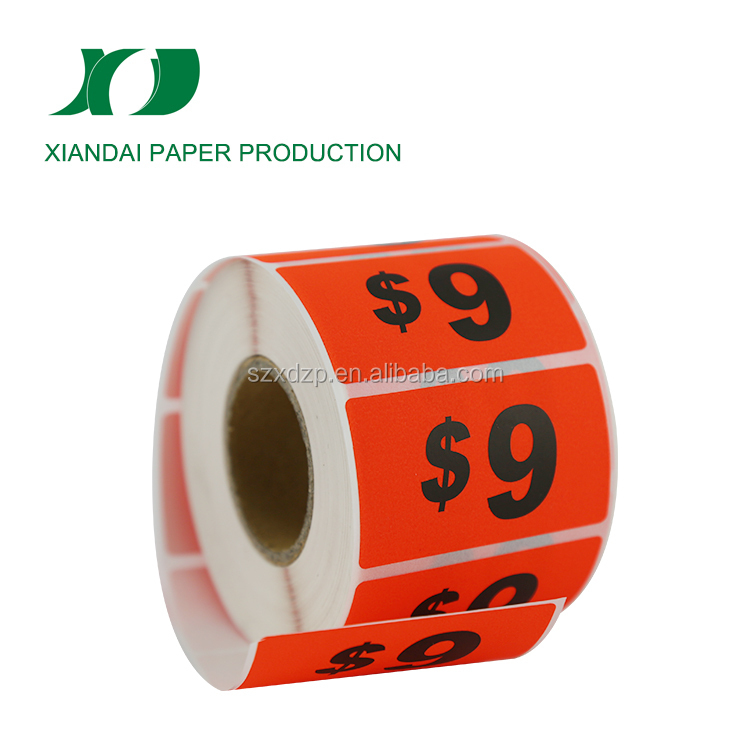 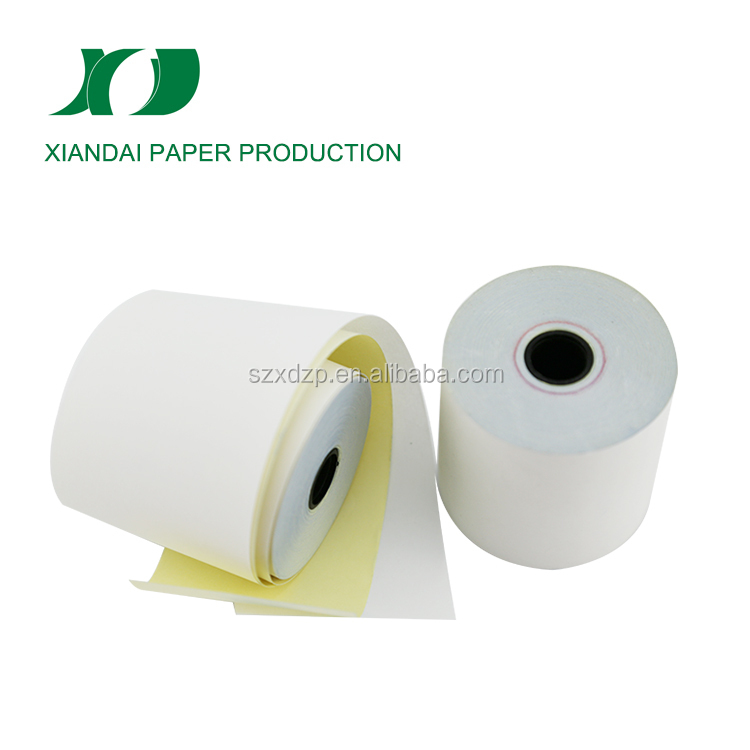 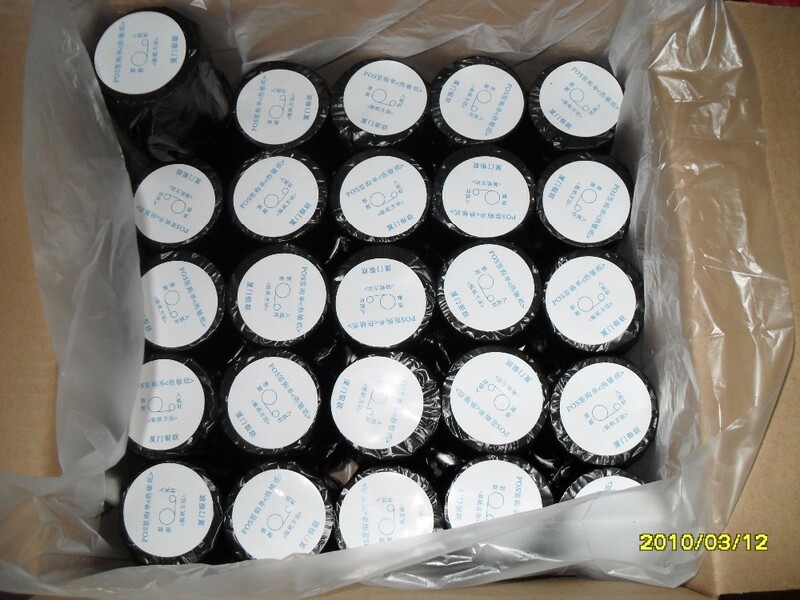 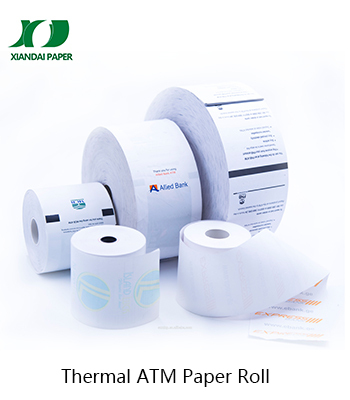 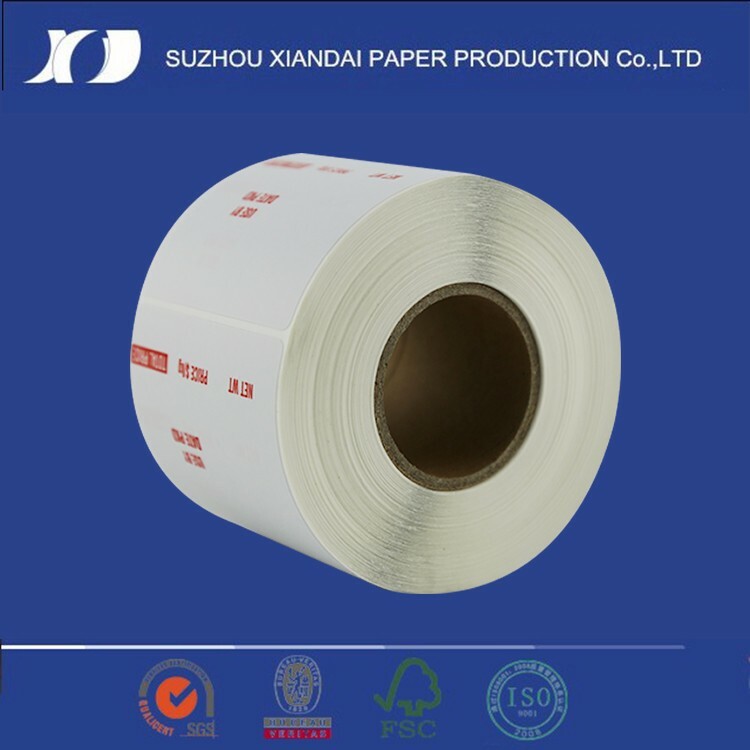 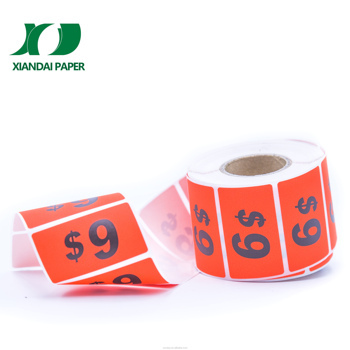 We also produce cut equipments for paper rolls. 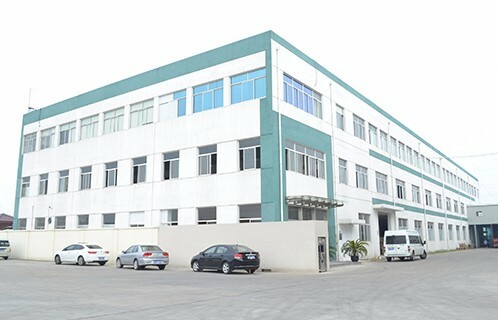 We are friends, always keep you first.